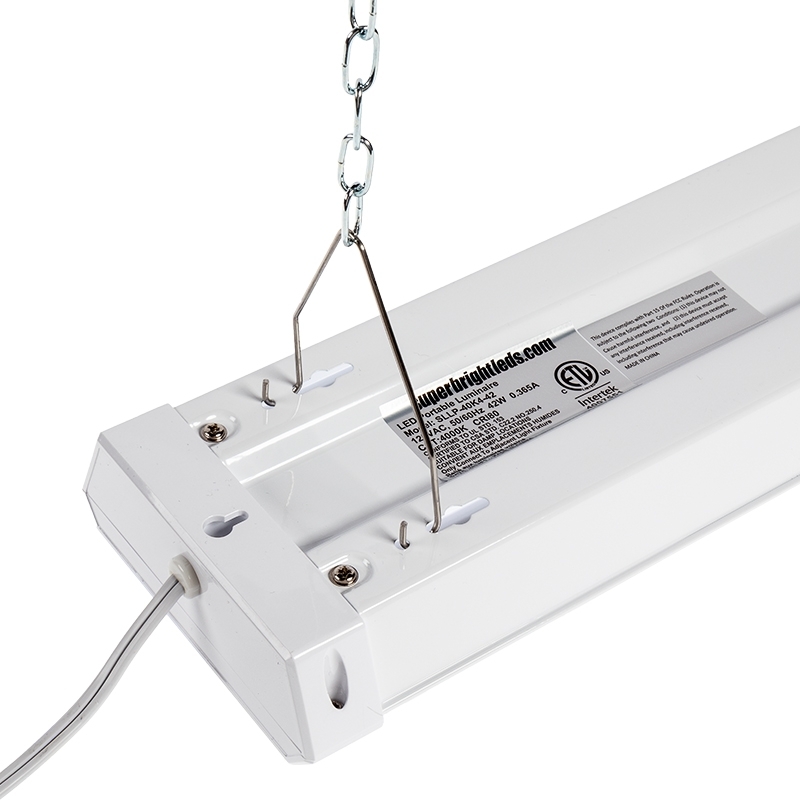 42W Linkable LED Shop Light/Garage Light w/ Pull Chain - 4' Long - 4,500 Lumens: Pull chain does not switch power to additional fixtures. 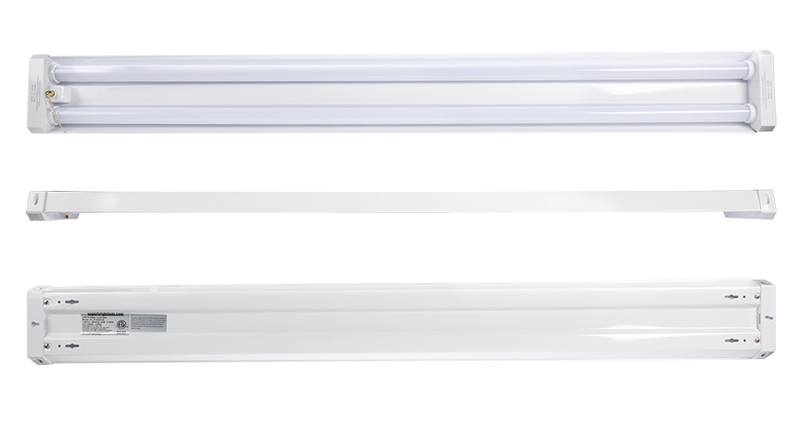 Power is controlled independently at each light. 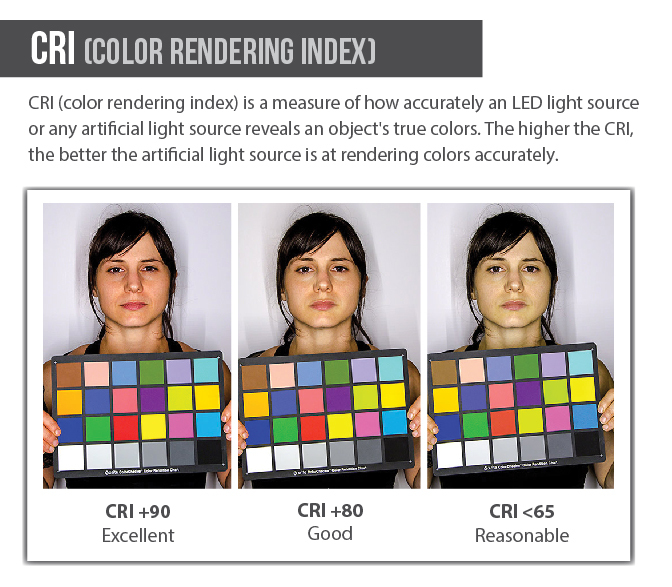 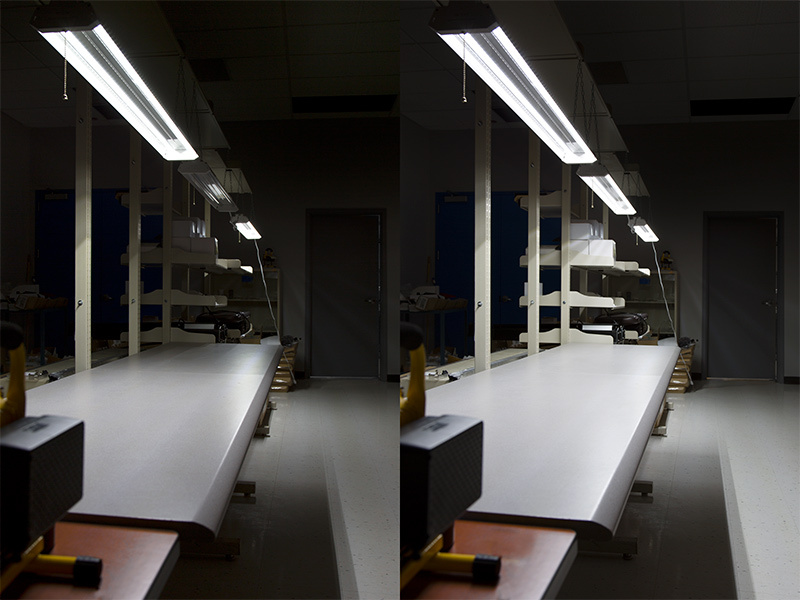 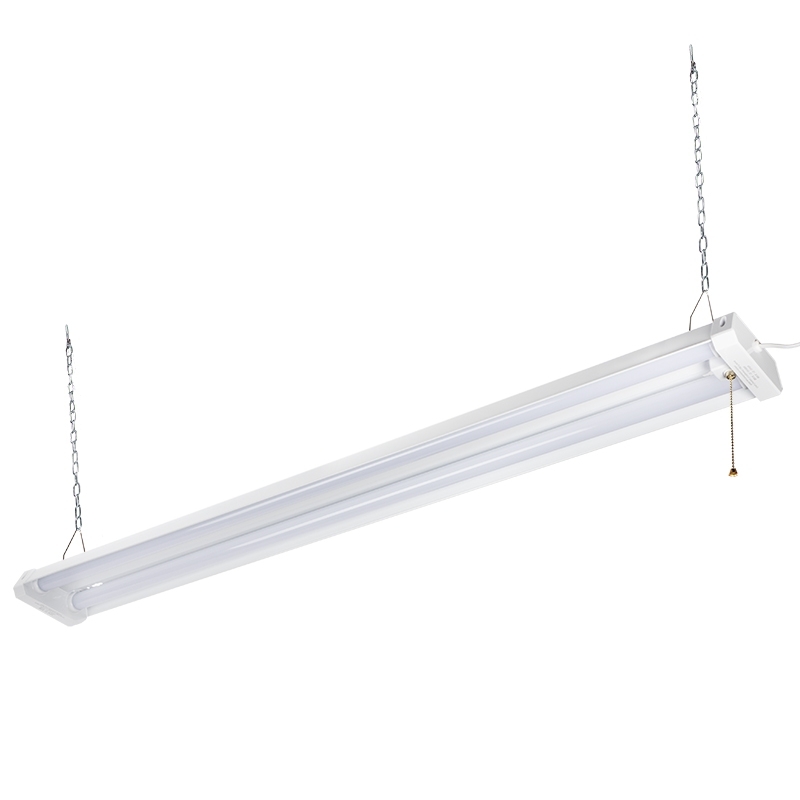 This LED shop light is the super-bright, energy-efficient alternative to traditional tube light or strip light fixtures. 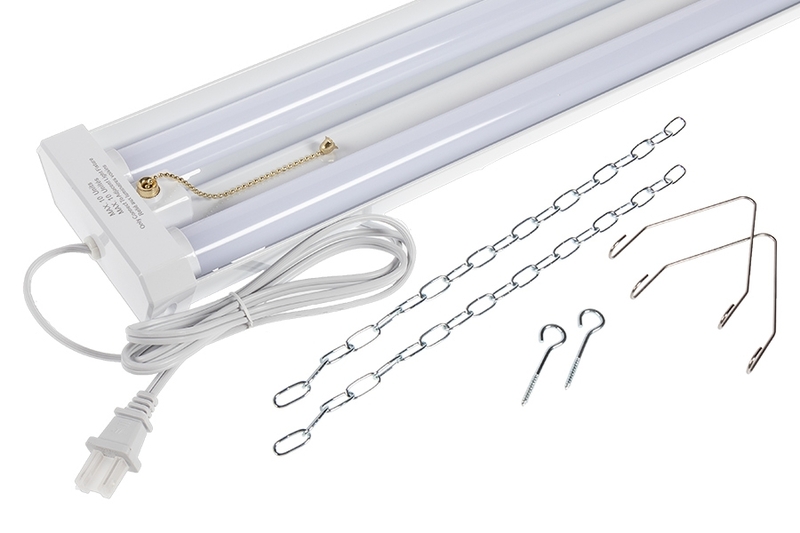 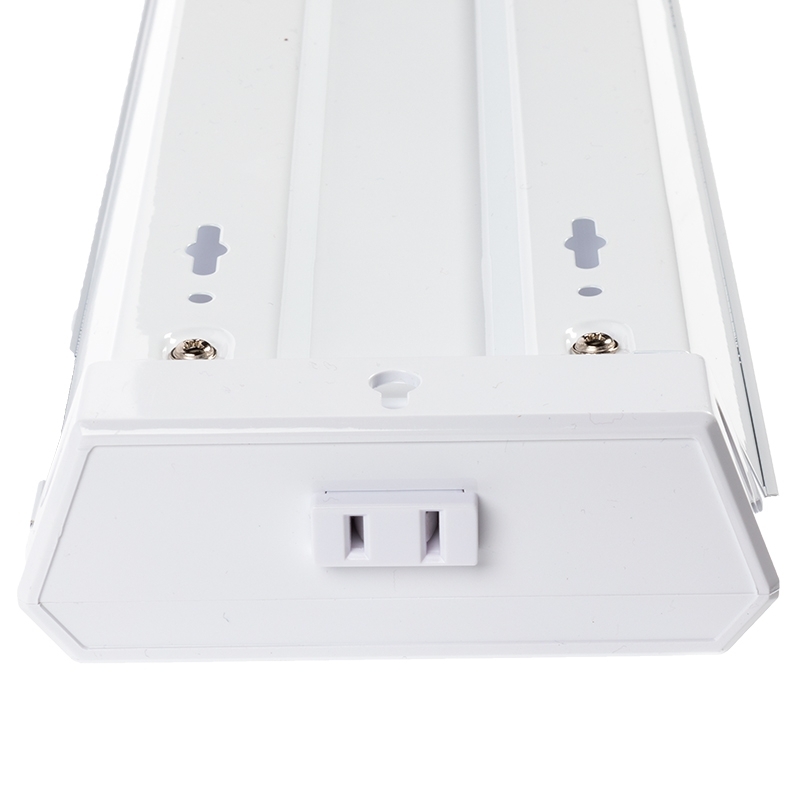 Daisy-chain up to 10 fixtures. 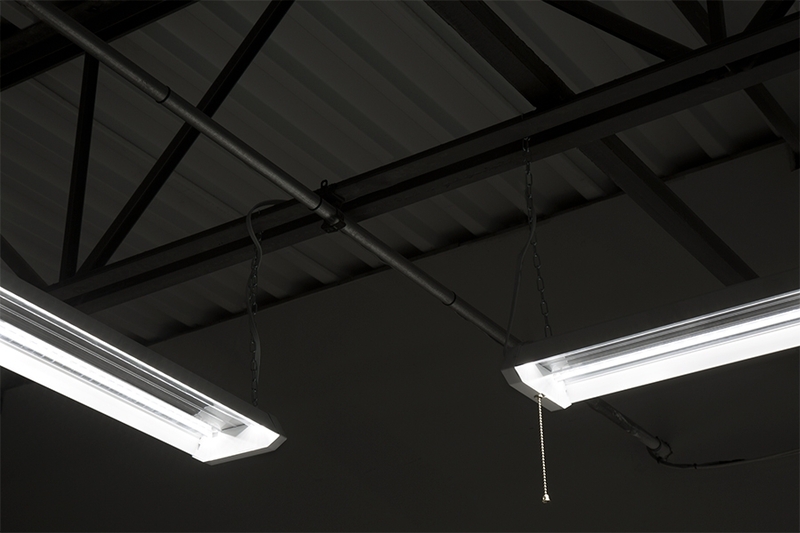 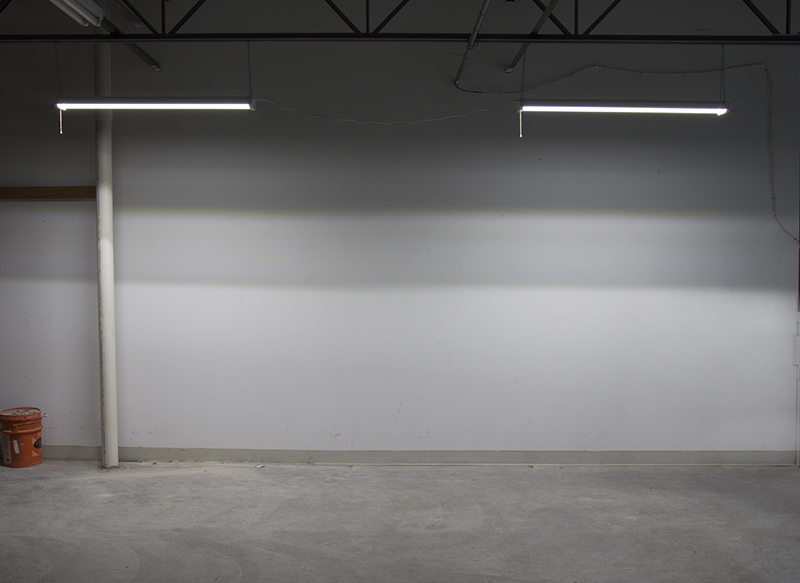 With a life expectancy up to 3 times greater than fluorescent equivalents, this shop light cuts repair and disposal fees, and the hassle of frequent replacements. 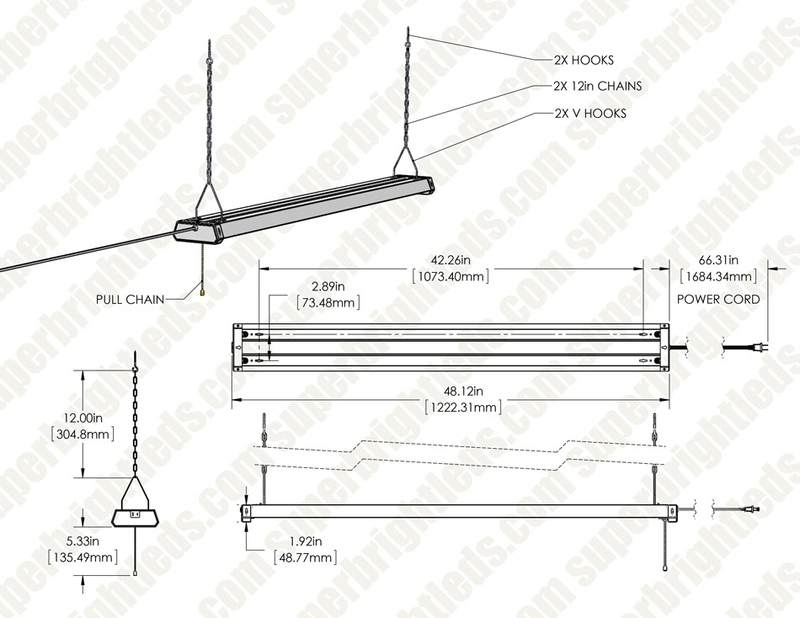 Suspended ceiling mount with heavy-duty chains.